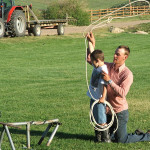 Kids love Waunita Hot Springs Ranch. 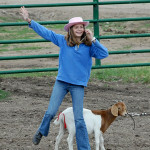 They can enjoy the freedom of the ranch and its surroundings – the time to just be kids! Because of the safe play environment children can also find time to throw the Frisbee, romp with the dogs, pet the bunny rabbits, kick the football, chase frogs, sneak a warm cookie from the kitchen, splash in the pool, explore the hillside, collect rocks, fish in Ute Lake (catch and release), pitch horseshoes and more. Waunita is a natural playground-and there are no poisonous snakes! 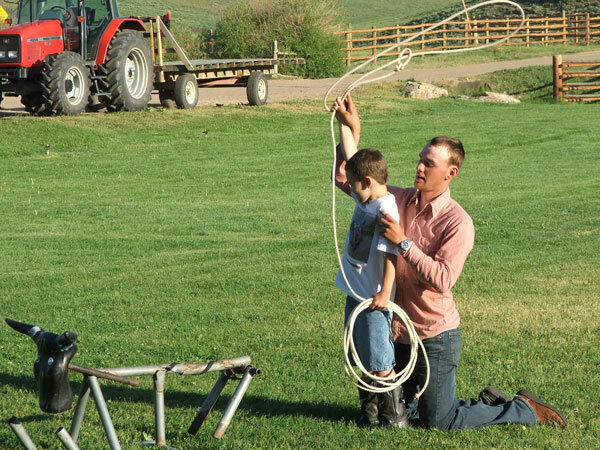 You can be assured that your children will enjoy their stay at the Ranch! When it’s time to head for home, you just may have to pull them off the front-porch rail! 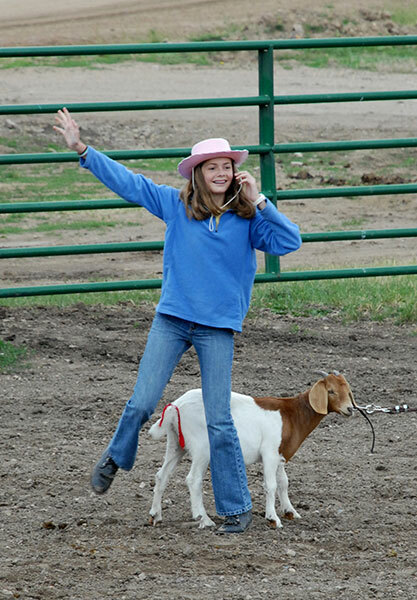 If you have any questions about our children’s activities, please give us a call or send us an email.